Harrogate Yorkshire. British Railways NR Vintage Travel Poster by Kenneth Steel. 1953. Harrogate, Yorkshire. 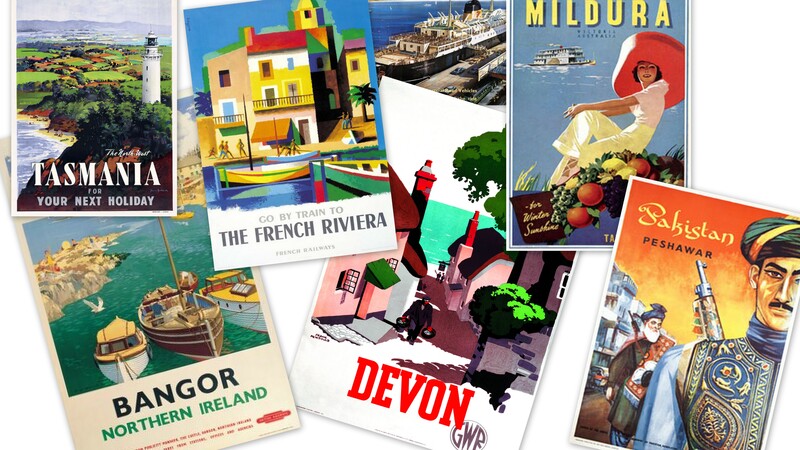 British Railways (NR) Vintage Travel Poster by Kenneth Steel. 1953. 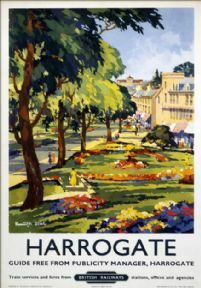 Poster produced for British Railways (BR) North Eastern Region, to promote rail travel to the popular North Yorkshire spa town of Harrogate. 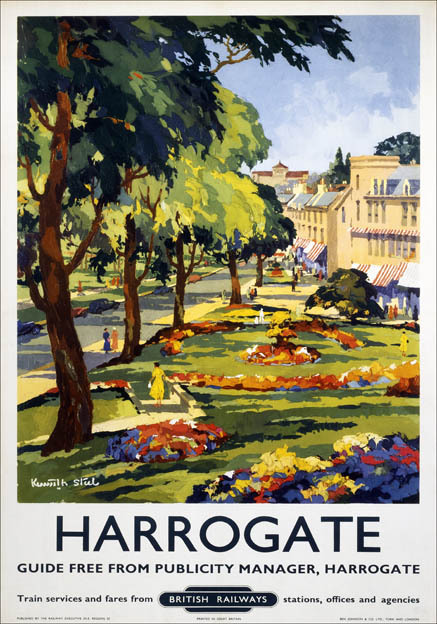 The poster shows a picturesque view of the town, with flower gardens and a tree-lined avenue. 1953. Artwork by Kenneth Steel (1906-1970). 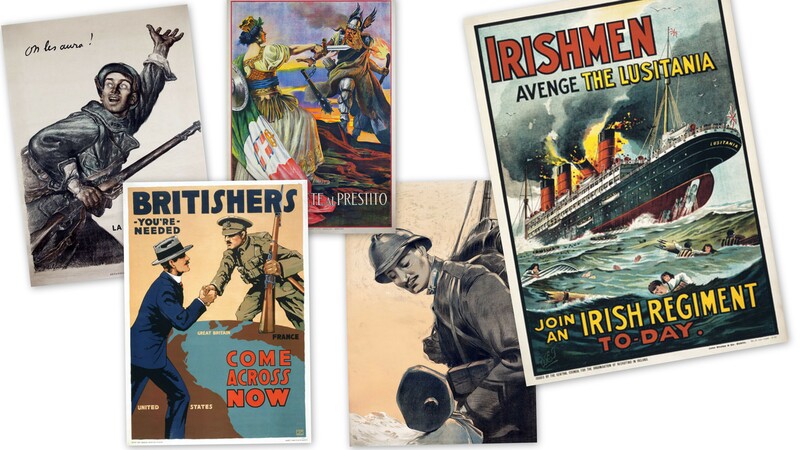 Printed by Ben Johnson & Co. Ltd. York and London. Bridlington Promenade, Yorkshire. Vintage LNER Travel poster by HG Gawthorn. Filey, Yorkshire. Vintage British Railway Travel poster by Ellis Silas. Withernsea, Yorkshire. Vintage LNER Travel poster by Frank Henry Mason. Yorkshire Moors. 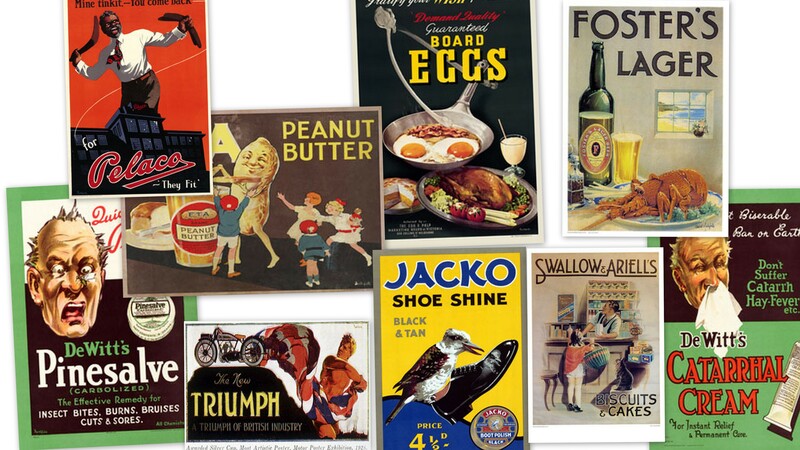 Vintage LNER Travel poster by Tom Purvis.